4k00:18Gorgeous view of Indian Ocean, Maldives. White sand beach, turquoise water, blue sky and white clouds. Beautiful background real time. hd00:09Medium wide shot of lone tree silhouetted by Lake Powell golden-hour. 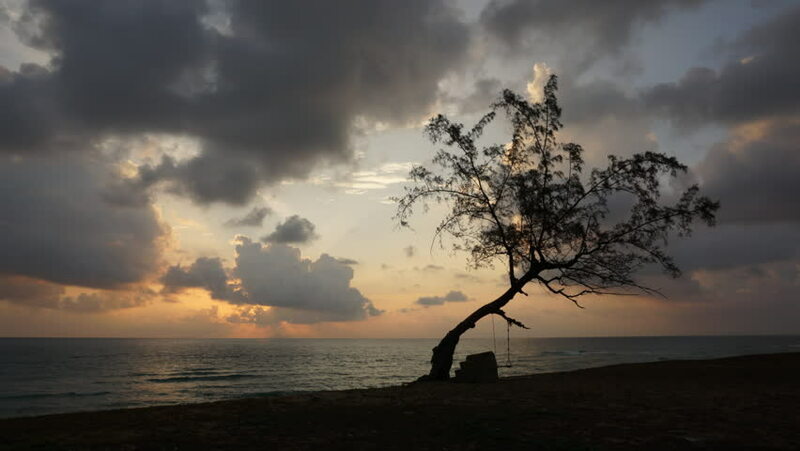 4k00:05PHUKET, THAILAND - JANUARY 7 2016: sunset sky phuket island tree beach 4k timelapse circa january 7 2016 phuket, thailand.